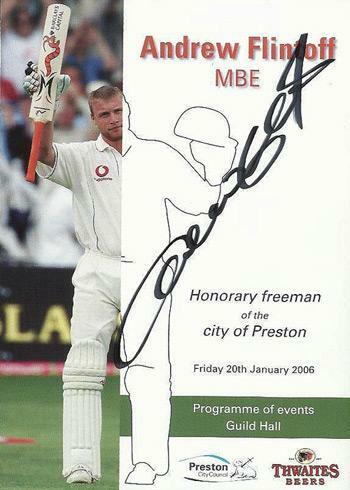 signed "Freedom of Preston" Programme of Events cards, Celebration Dinner menu and other associated cards. 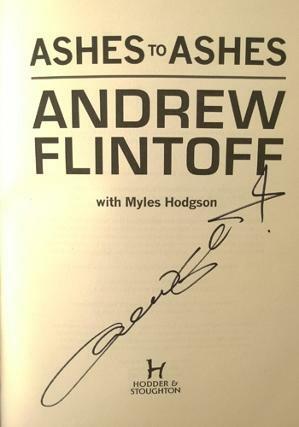 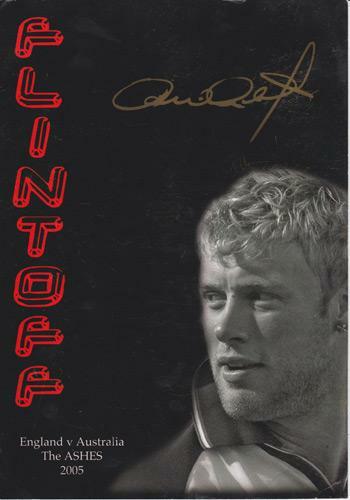 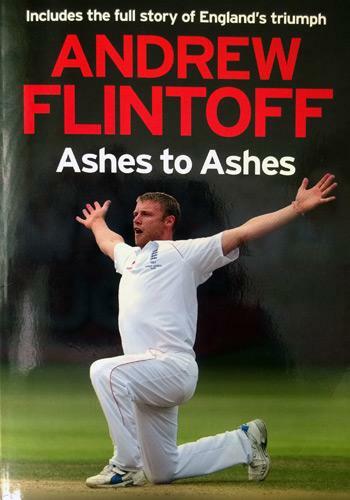 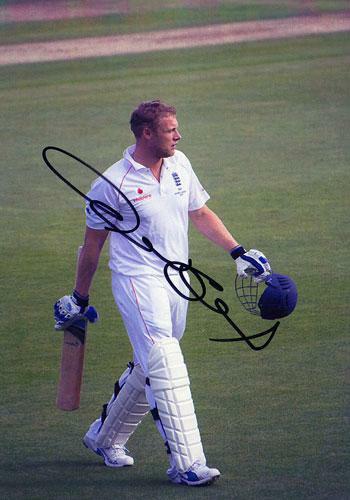 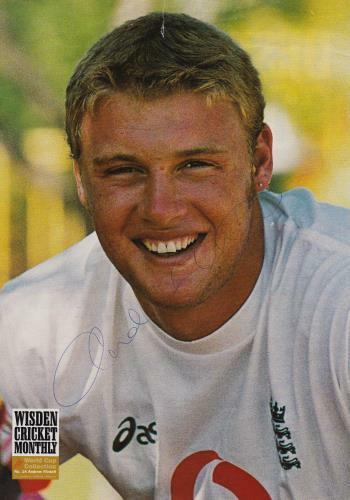 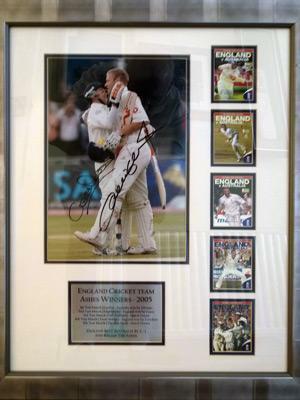 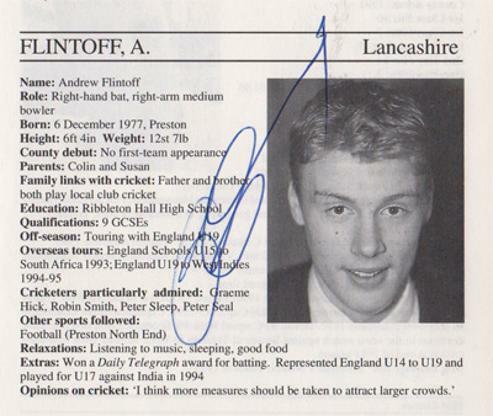 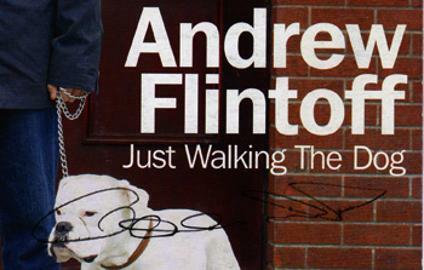 Andrew Flintoff & Geraint Jones signed England Cricket Team Ashes Winners montage with autographed colour photo & five vignettes of each match in the series. 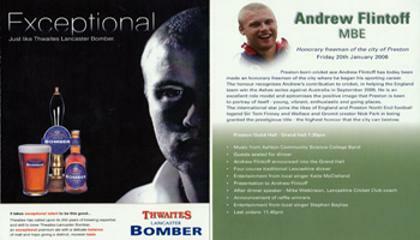 Please Contact Us for delivery options in the UK only. 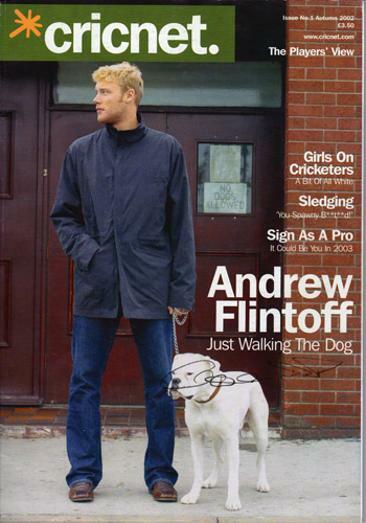 1999 World Cup Collection full-page pic. 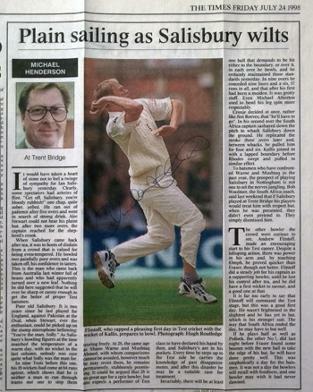 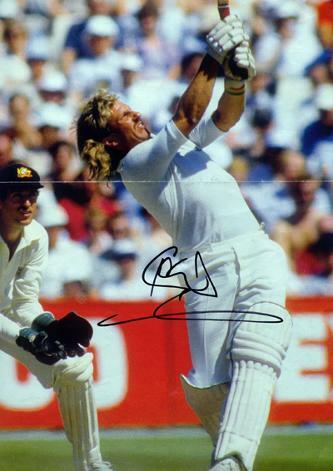 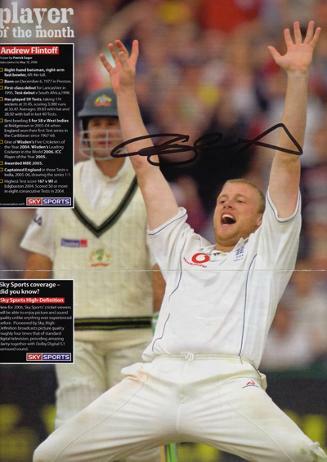 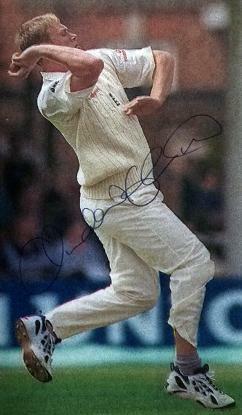 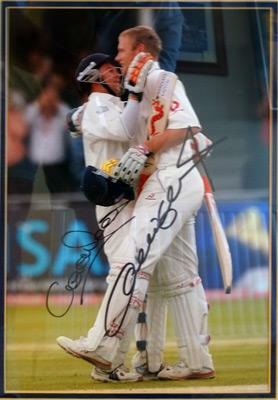 signed 2005 Ashes cricket print.